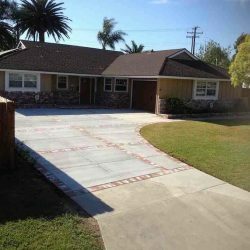 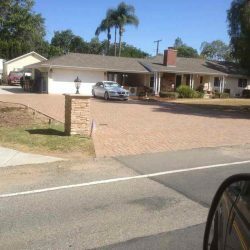 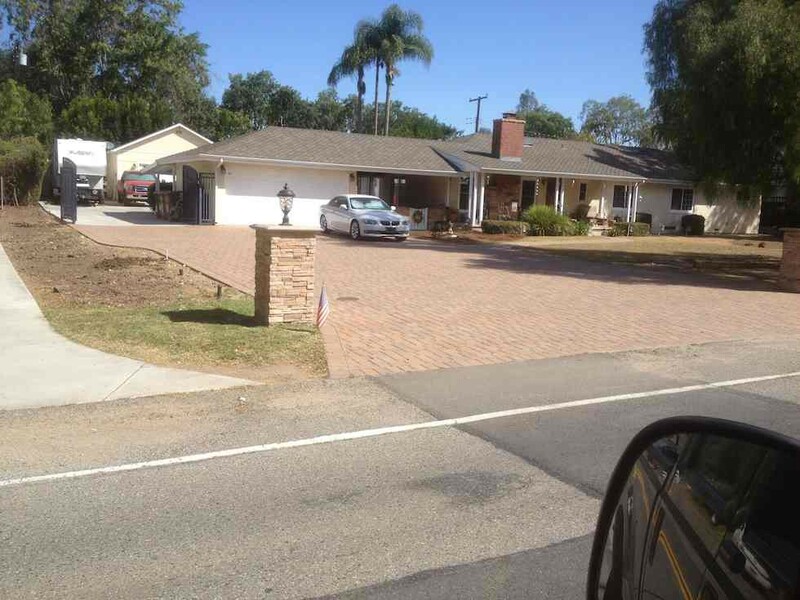 Driveways | Driveway Masters, Inc.
Never noticed but constantly used, the driveway is an absolutely essential part of the home. 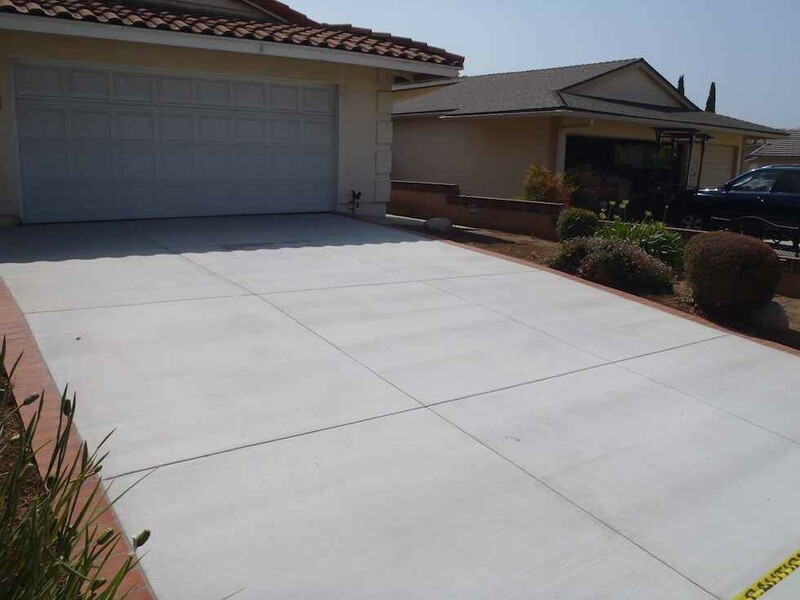 Prone to wear and tear from usage and external factors such as rain and storms, your driveway experiences a lot of destructive use throughout the years. 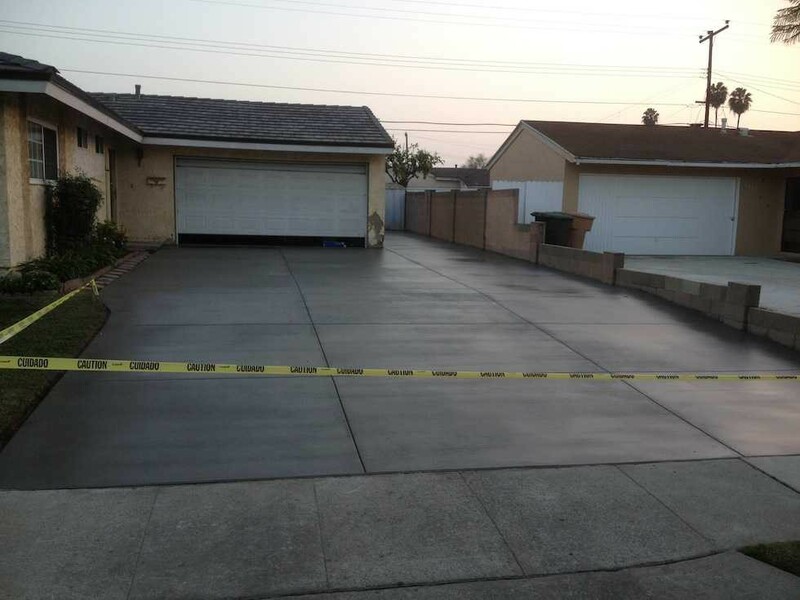 Maybe you’ve felt the gaping crack running from your garage to the street as you drive across it. 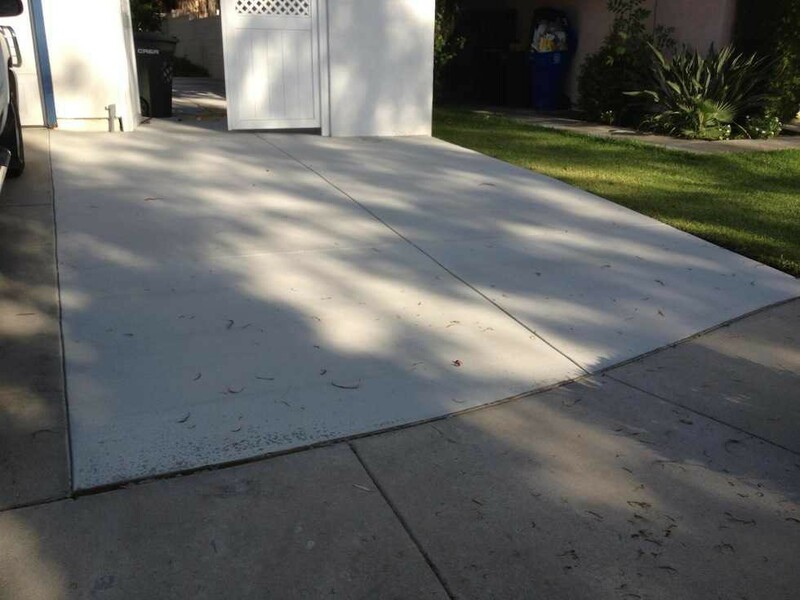 Perhaps you’ve seen the weeds that grow between the holes. 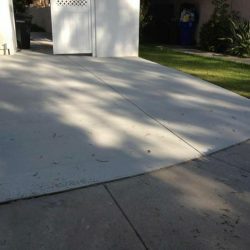 Maybe it’s the stains that bother you the most. 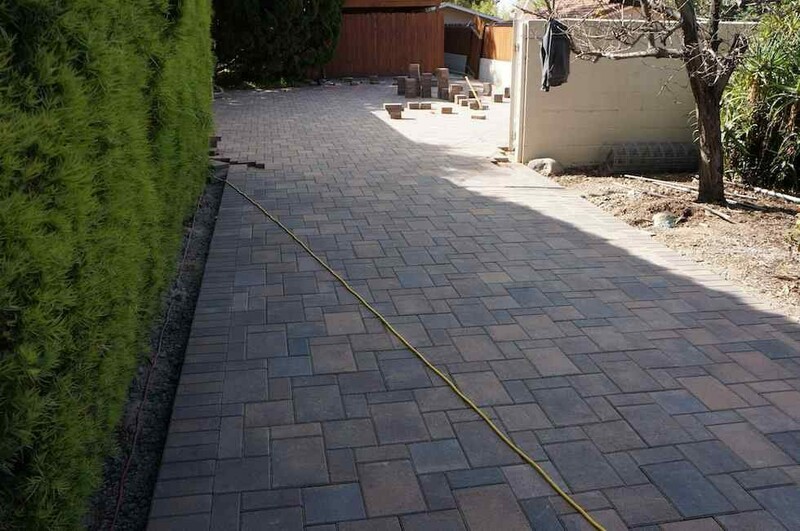 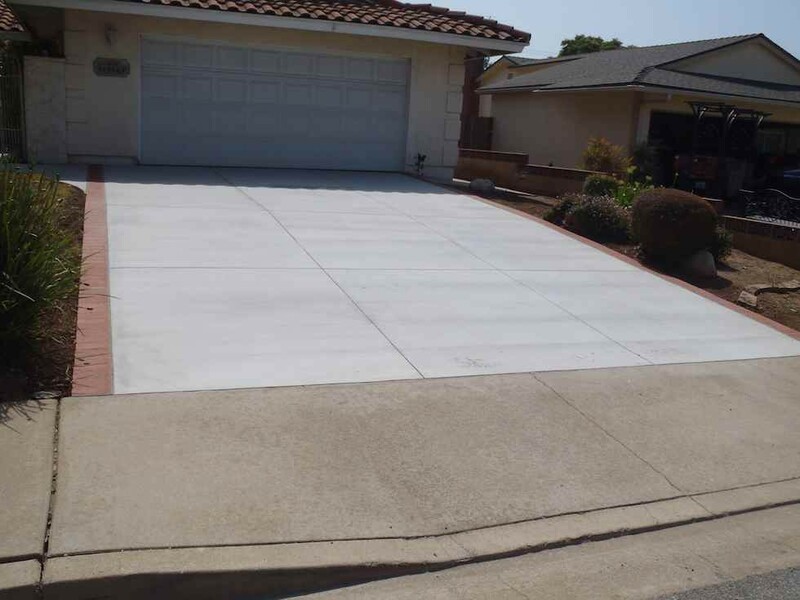 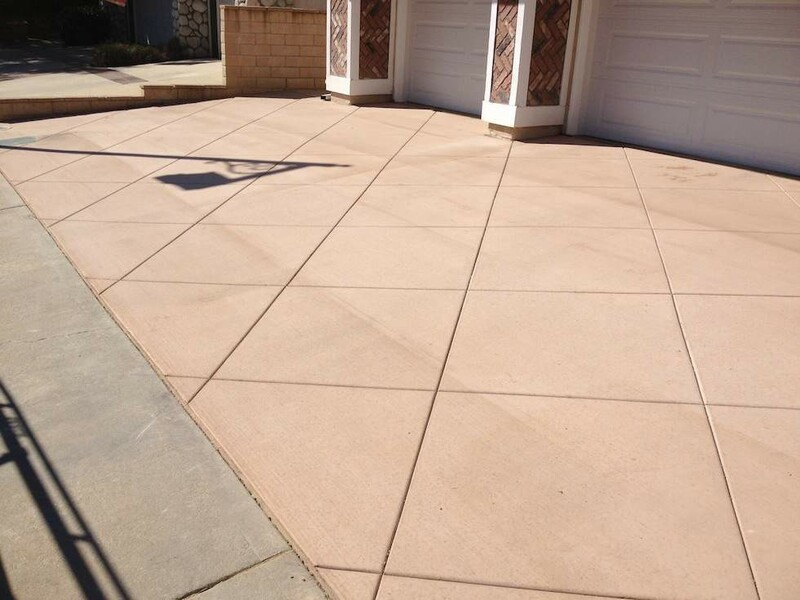 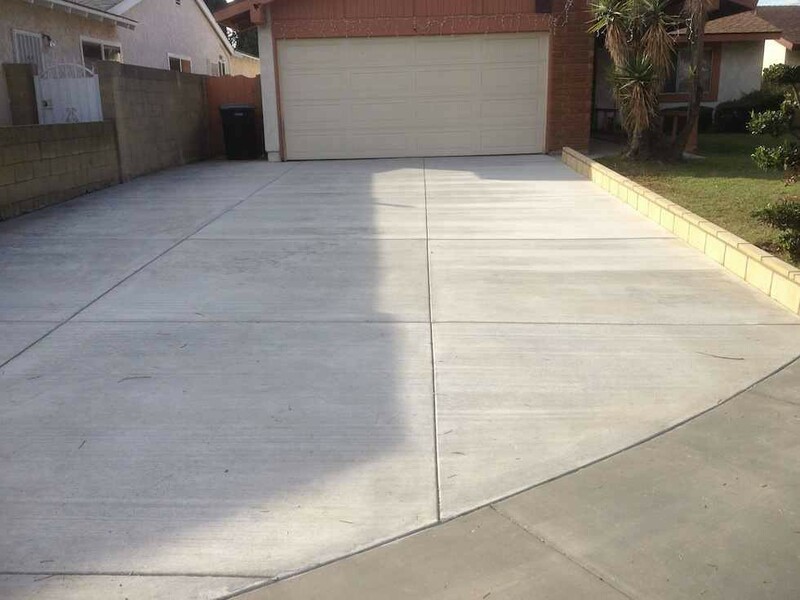 If your driveway is less than perfect, we have the beautiful solution you need. 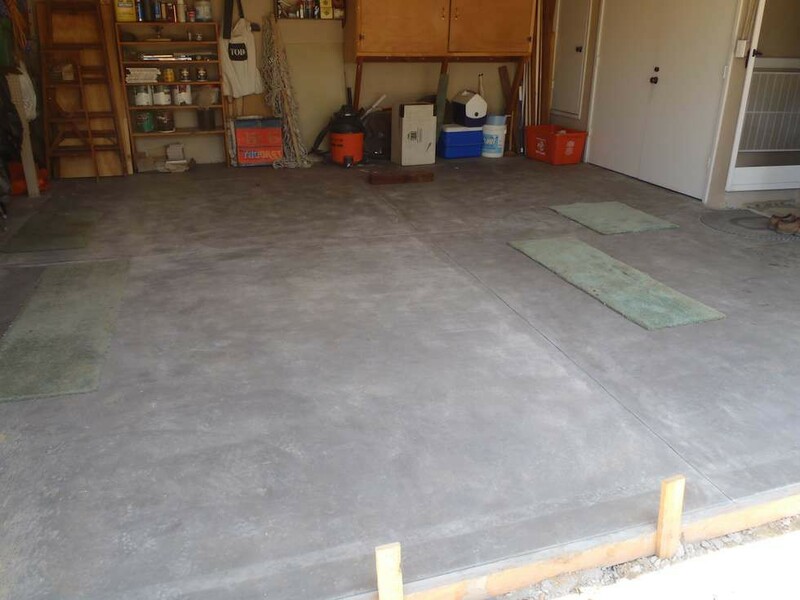 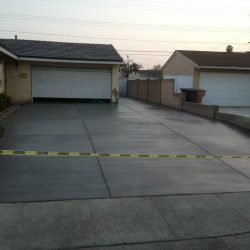 The condition of your driveway is much more important than you might think. 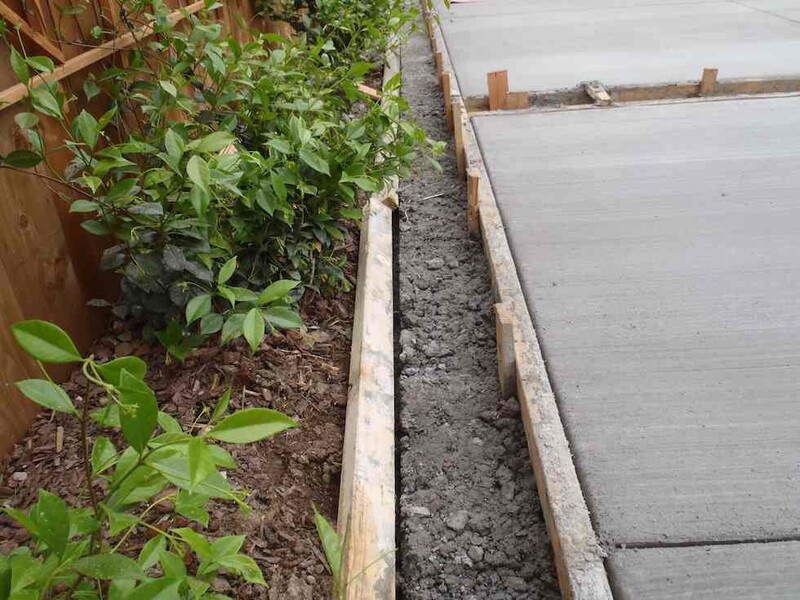 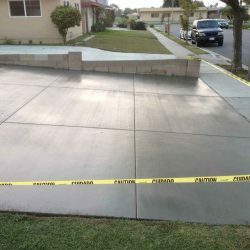 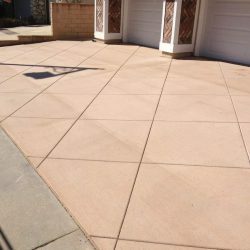 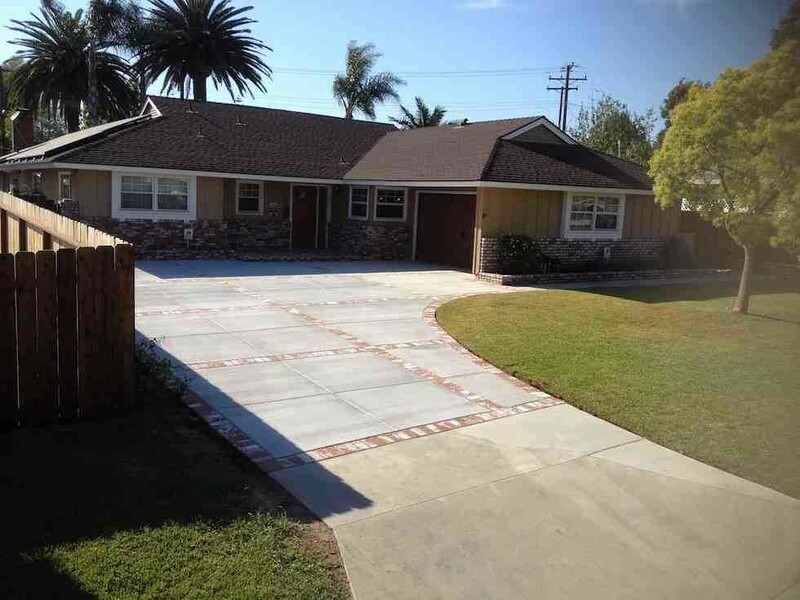 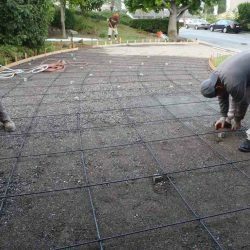 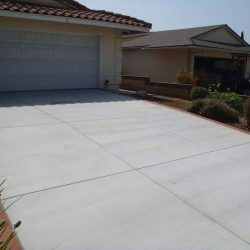 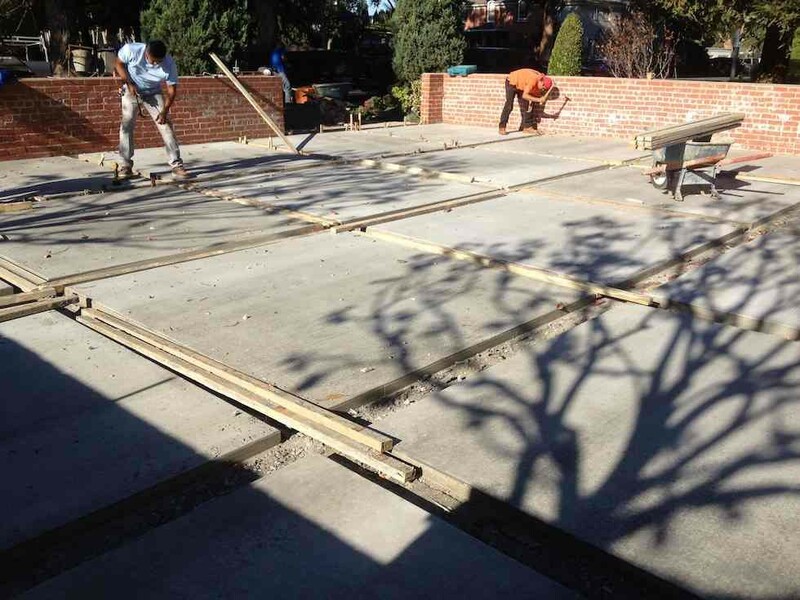 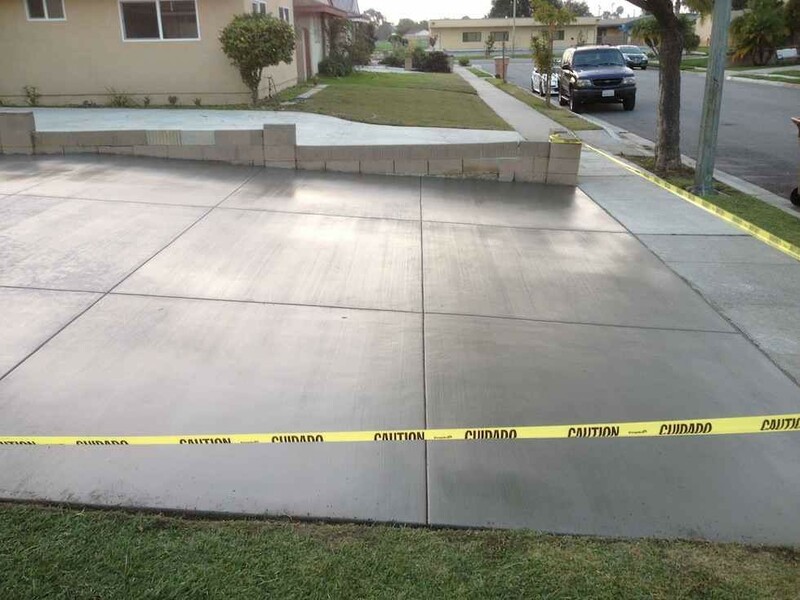 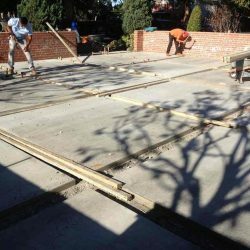 Serving clients throughout Orange County and its surrounding area, it’s our goal and promise to provide you with superior service and concrete options. 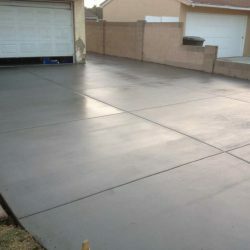 Increasing the value of your home and giving your neighbors something to be jealous about, we are the professionals who believe in making driveway repair and replacement easy. 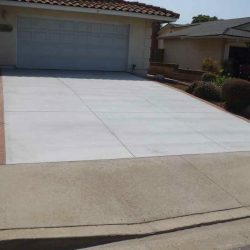 Backed by more than 30 years of experience, when it comes to your driveway, we know exactly what to do. 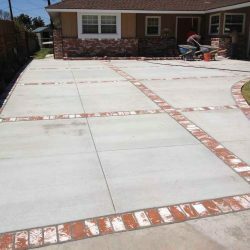 Providing our customers with endless colors, textures, and patterns to choose from, it’s our mission to make concrete exciting. 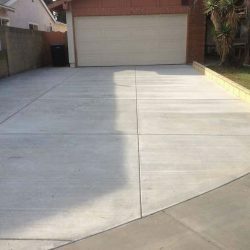 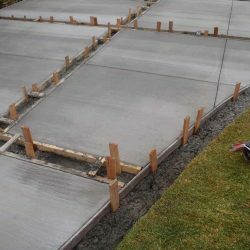 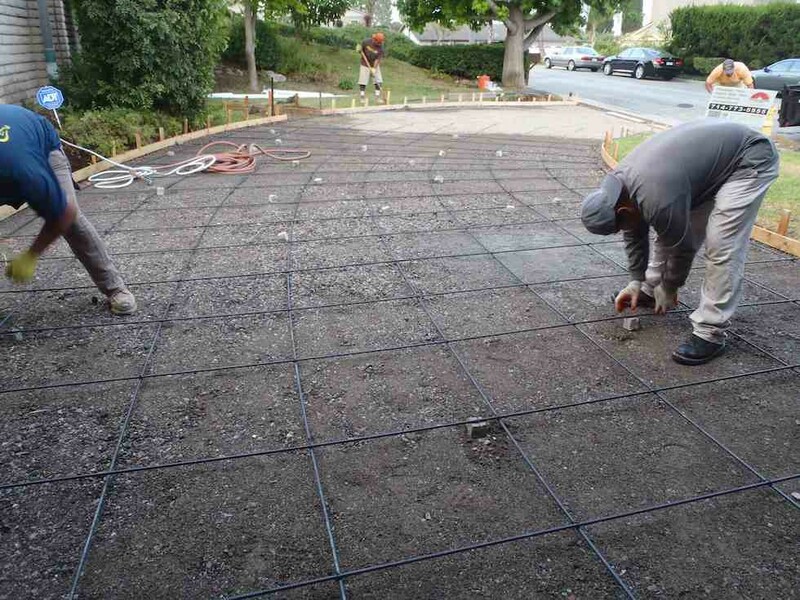 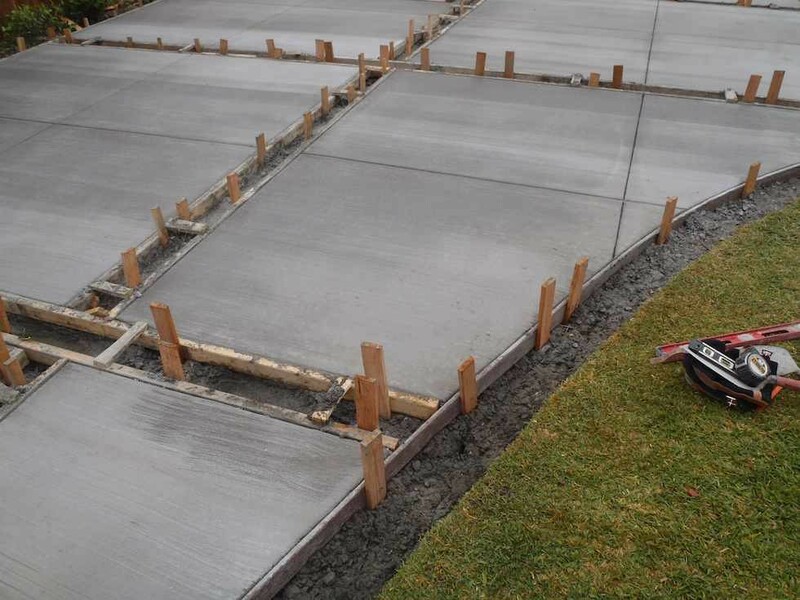 Okay, so you may never be head over heels for a driveway, but to us, it doesn’t get much better than providing you with the absolute best that the industry has to offer. 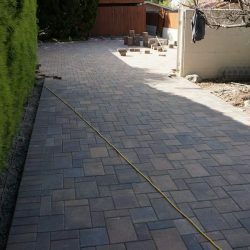 Professional, friendly, and more knowledgeable than anyone else you know, we take pride in being the experts. 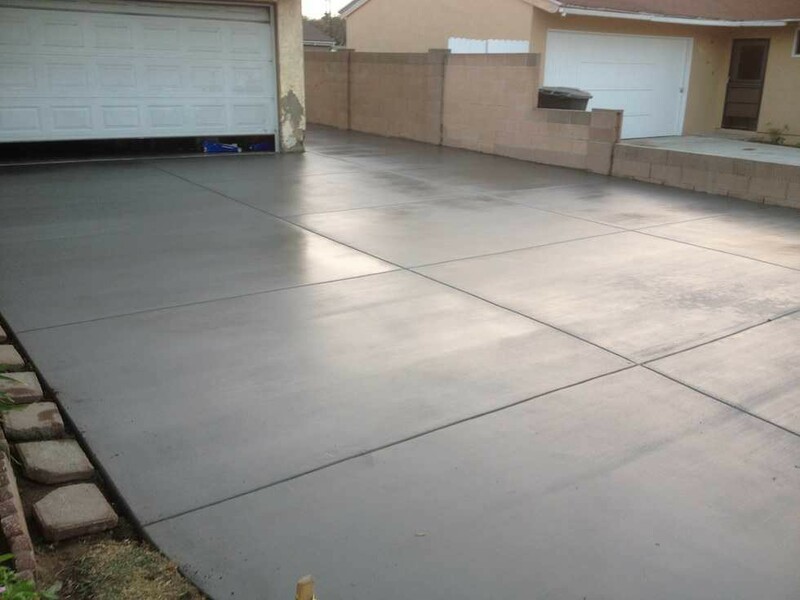 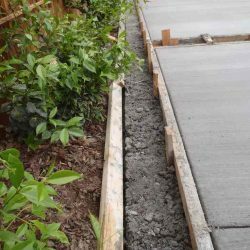 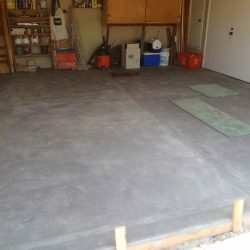 As masters of all thing concrete, you can trust us to be there when you need us the most. 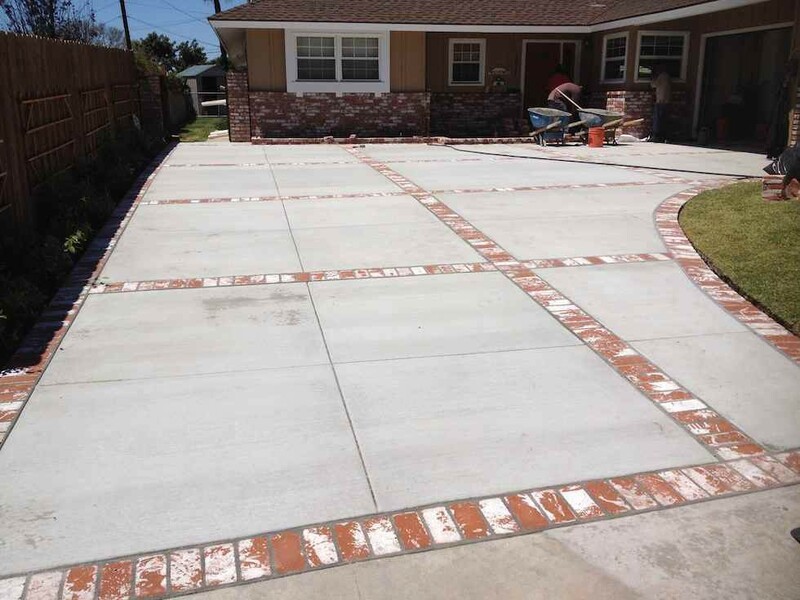 For your free quote or with any questions about what we can do for you, contact us today.